The Mandelbrot set! You need a computer! It's WAR!!!! 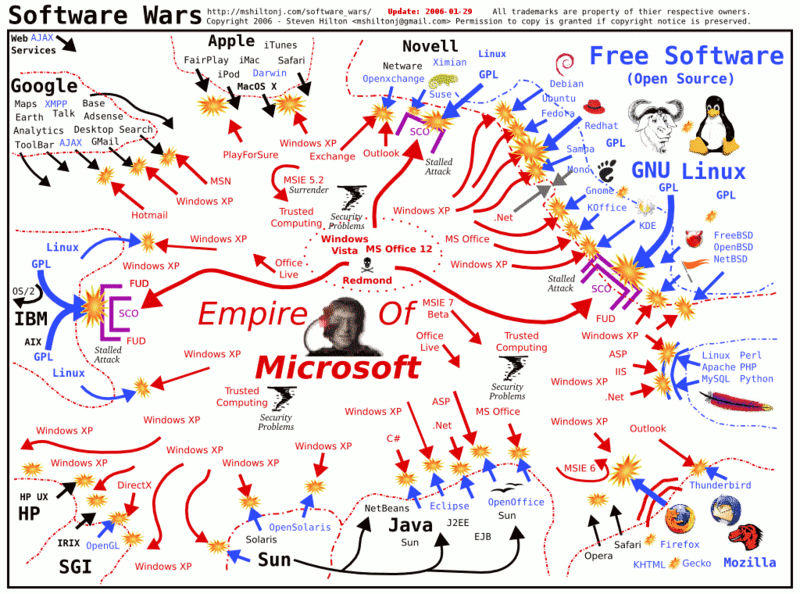 here is the latest Software war diagram! This is how a computer works!!!! Another partner is Red Hat Linux! Click here for the new Morph zone!!!!! Here is the owner of Commodore's eight bit licence Commodore 2000! Here is the Web site of Commodore programmer Par Excellance It's Maurice Randall Home of the WAVE c-64 web browswer! This site is for the print magazine for the C-64 Go 64 Magazine! Here is the site for Stephen Wolfram's Website!! This is the web site for the Inrenet Message Application Protocol!!! Click here for the Top 500 computers The Top 500 fastest computers in the world! Click here to Explore the Mandelbrot set! Here is the site for the cubic web browser! This site to obtain Amiga Amiga software! Here is a graphical GUI for aminet Wuarchive gui for aminet! A recent source of quality software for the Amiga has been and still is The open Software organization! 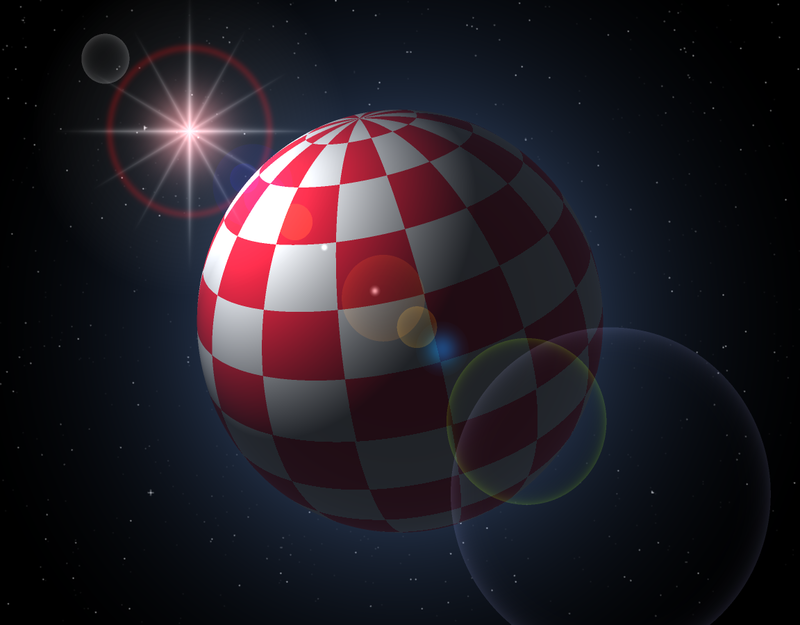 Here is a web site aimed at the Amiga One Quantum Leap for the Amiga one! Yet another Amiga news site The Boing Net! Here is a great effort It's Amiga Network news! Another site for SDk is The Unofficial SDK site! Here is the Amigaglobe Vortal! Here is a new meeting place for amigans! The Combo Devicetop.com! Here is the site for the new Amiga Print Magazine The New Amigan! Here is a comprehensive history of the Amiga It's The amiga interactive guide! The latest Language for the Amiga is R E B O L!!! Another Language on the Amiga is The Pike Language!! This site for an excellent Amiga Software Location it's Vapor.com"
Here is a site for Marketing the Amiga!!!!! The international Amiga Marketing organization!!! Here Web Sites of Computer Clubs I belong to!!! This site is the Hacker's crackdown site: Hacker crackdown site P> This site is about the Brain The brain is edible!